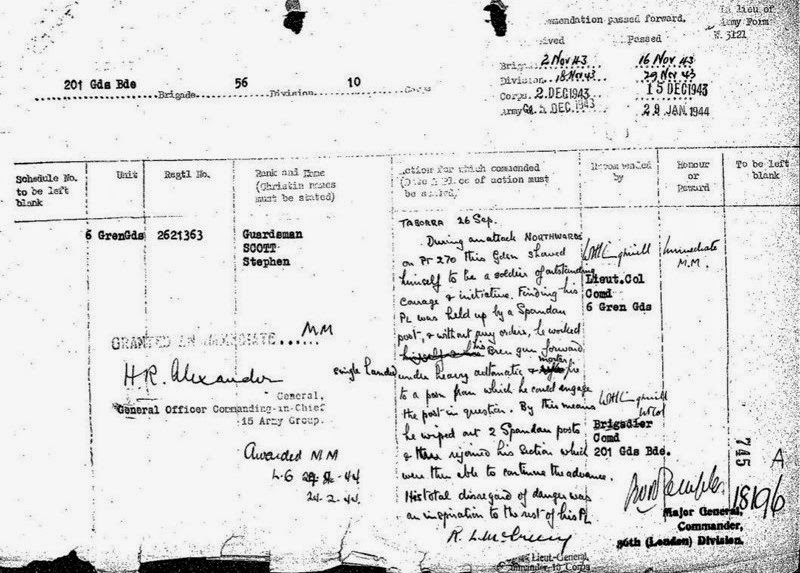 An inspiration to his platoon: Stephen Scott, M.M. 2. 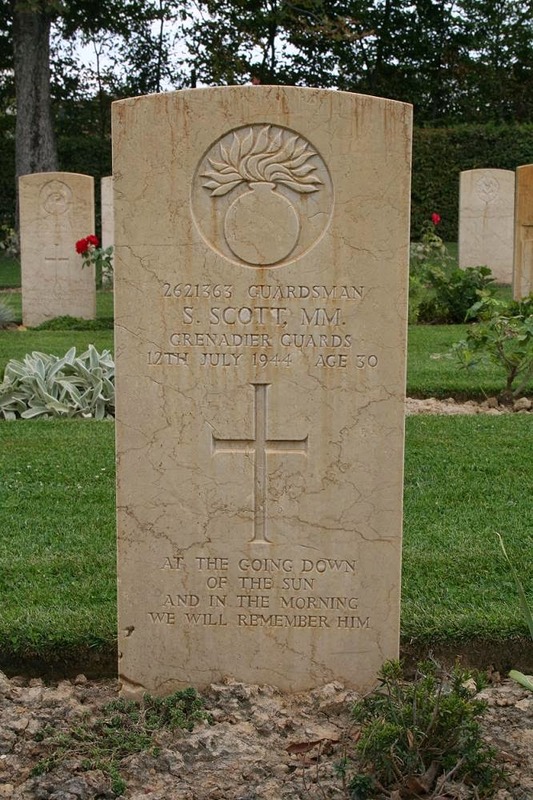 Headstone of Guardsman Stephen Scott M.M.